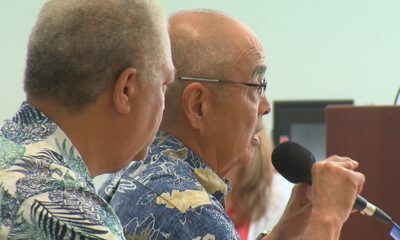 KAILUA-KONA - National Community Wildfire Preparedness Day was held on Saturday in the Aloha State. 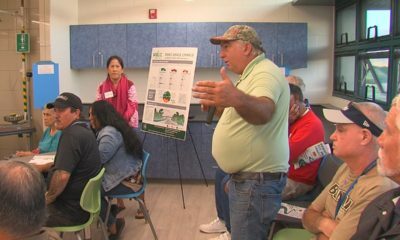 (BIVN) – Hawaii marked the start of wildfire season with a party, demonstrations & educational displays at the Old kona Airport on Saturday. 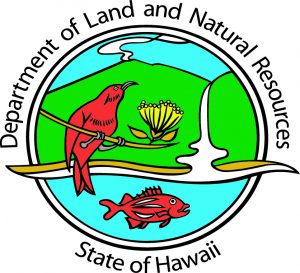 The Department of Land and Natural Resources issued a media release on the event, which included the video footage seen above. (Kailua-Kona) – Compared to large mainland wildfires, Hawai‘i’s are relatively small. Yet the percentage of land mass burned each year in the islands is equal to or exceeds the acreage burned in many western states. The importance of land and homeowners to be fire ready is the theme of National Community Wildfire Preparedness Day events and activities across the country today. 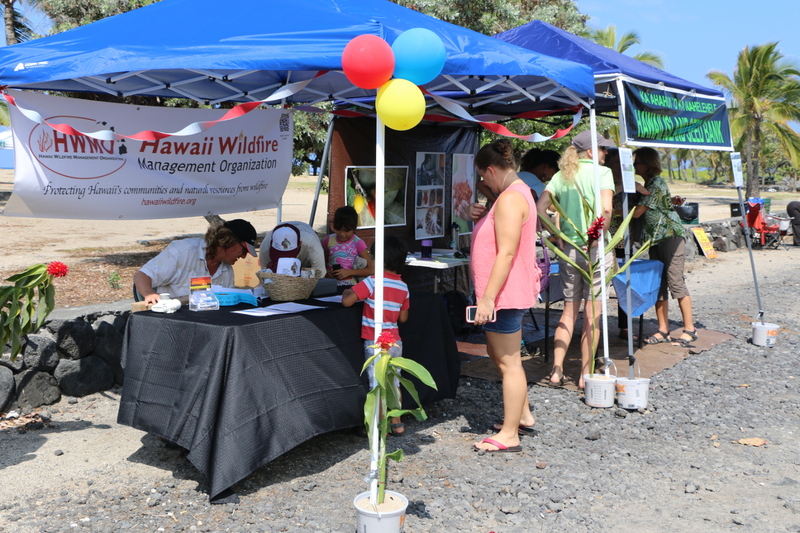 At the Old Kona Airport State Recreation Area on Hawai‘i Island’s west side, Elizabeth Pickett watched as several non-profit organizations set up booths and exhibits for the first-ever Beach Party for Wildfire Awareness. 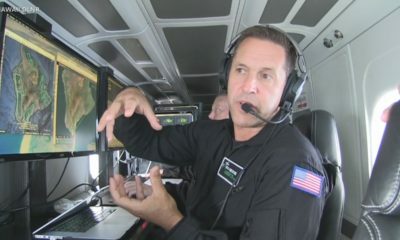 Pickett is the executive director of the Hawai‘i Wildfire Management Organization (HWMO), which with DLNR, and two dozen other State and federal government organizations and various non-profits are supporting the second year of a public and media awareness campaign: Wildfire LOOKOUT! 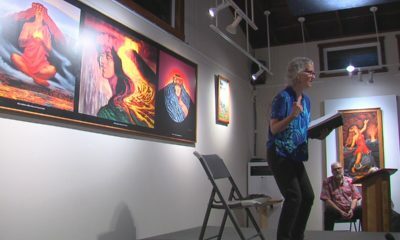 Big Island State Representative Cindy Evans emphasized the need for everyone in Hawai‘i to become aware of these impacts and to do their part to prevent wildland fires. She’s seen first- hand the devastation and destruction, these often fast moving fires cause. Evans said, “Even the loss of one home is one too many when you consider that with a little awareness, people truly can prevent wildland fires.” In emphasizing personal responsibility, Representative Evans explained that each person needs to be fire smart, which means taking steps around your home and property to eliminate combustible materials that can heighten or accelerate the spread of a fire. Experts say being fire wise also means not idling cars over dry grass or tossing cigarette butts on the ground. In Hawaii virtually all wildland fires are caused by people and historically have burned across highly unique, native forests, sometimes resulting in the destruction of rare native plants and insects. Adusalaam Moultaala of Brooklyn, N.Y., was one of the first people to visit booths and take in the displays at the wildfire awareness party. 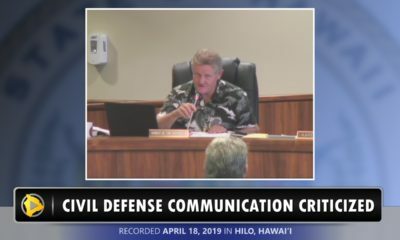 He’s considering buying a home on the Big Island, maybe even in a forested area like Puna or Ocean View. He found the fire safe information he received invaluable, and especially how it connected being fire safe with overall environmental health from the mountains to the ocean. Jennifer Ahier of Kona brought her three keiki to the event and they enjoyed games, displays and a tour of a fire truck. She said her two youngest don’t yet understand what being fire smart means, but today was definitely a start. 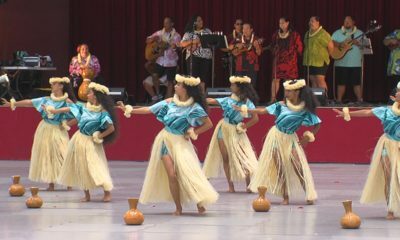 In addition to educational and awareness displays and information, the Beach Party for Wildfire Awareness included food, yoga, dance, and musical performances. Throughout the month of May the HWMO is sponsoring a photo contest featuring wildfire protection-related actions. You can participate via Instragram or Twitter using the hashtag #WildfireReadyHI or e-mail photos to admin@hawaiiwildfire.org.